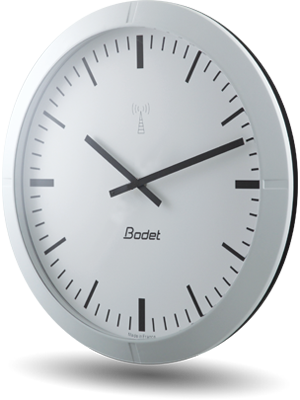 For more than 40 years, Bodet clocks have been trusted products in education, transport, healthcare, finance and industrial sectors, both for their quality and precision. 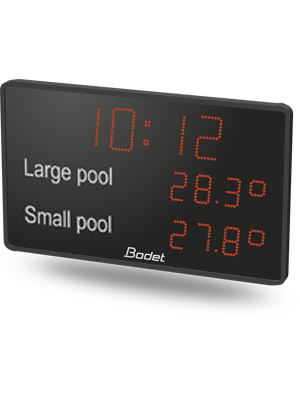 Bodet offers a wide range of analogue, LCD and LED clocks. 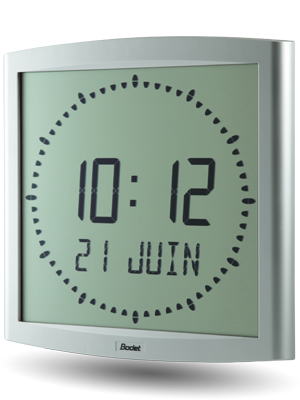 Our clocks are synchronised via a Master Clock to guarantee accurate and identical time across your organisation. 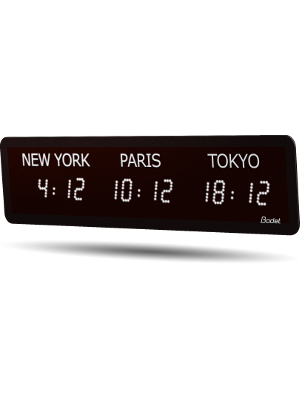 Accurate and identical time across your entire clock network. 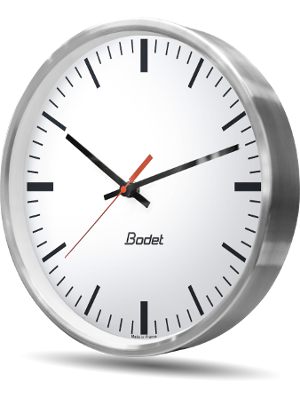 Several time synchronisation standards supported: AFNOR, Impuls, DHF, NTP. 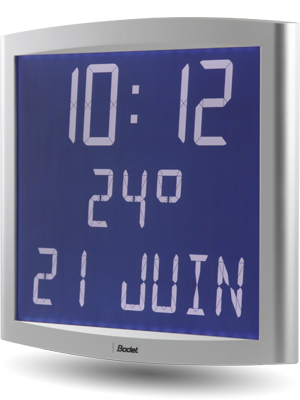 Several clock styles: Analogue, LCD & LED clocks. 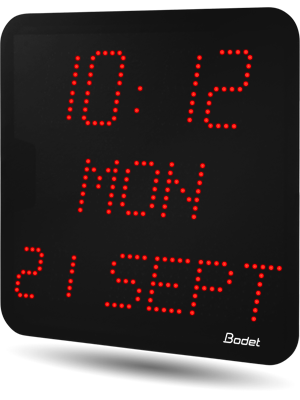 Automatic Summer / Winter changeover. 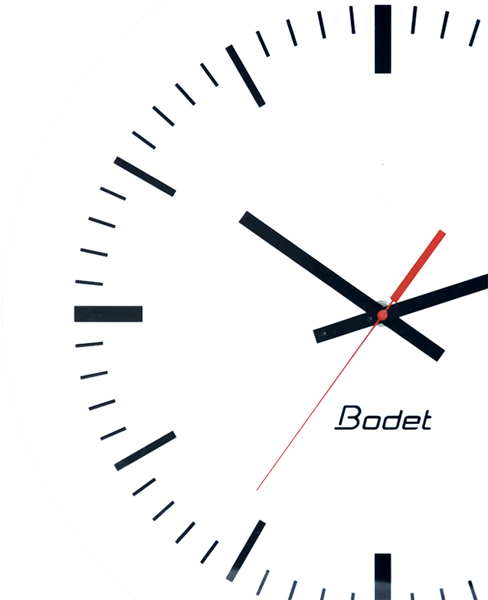 We chose Bodet for the brand’s reliability and the product’s aesthetics. 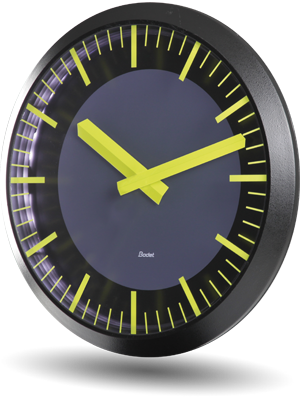 These clocks allow us to have a better view of the time, an essential point in our business since employees are given a specific amount of time to work on each product. 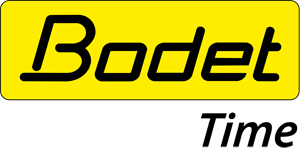 Bodet’s position as the market leader influenced our choice. 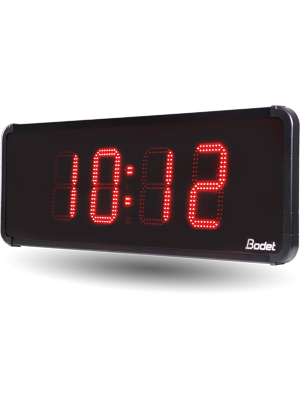 Bodet’s Bell Systems and clocks really do make a difference. We see it every day.